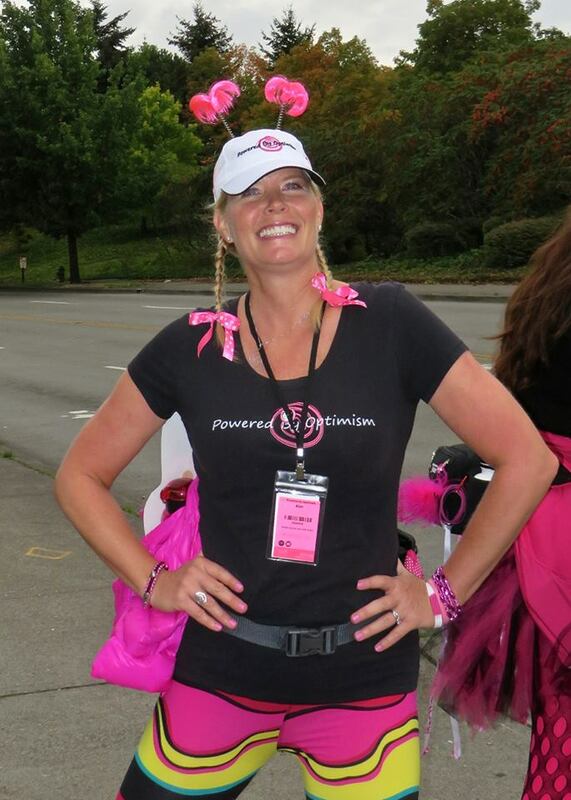 Every Susan G. Komen 3-Day® event has a core team of three coaches, each of whom plays a different role in helping our walkers and crew members prepare for the Komen 3-Day. For months, these dedicated staffers have been having personal conversations with walkers to help them with their training and fundraising, have hosted dozens of local events to bring participants together and build a community of encouragement, and have organized and inspired the amazing team of crew captains and crew members. 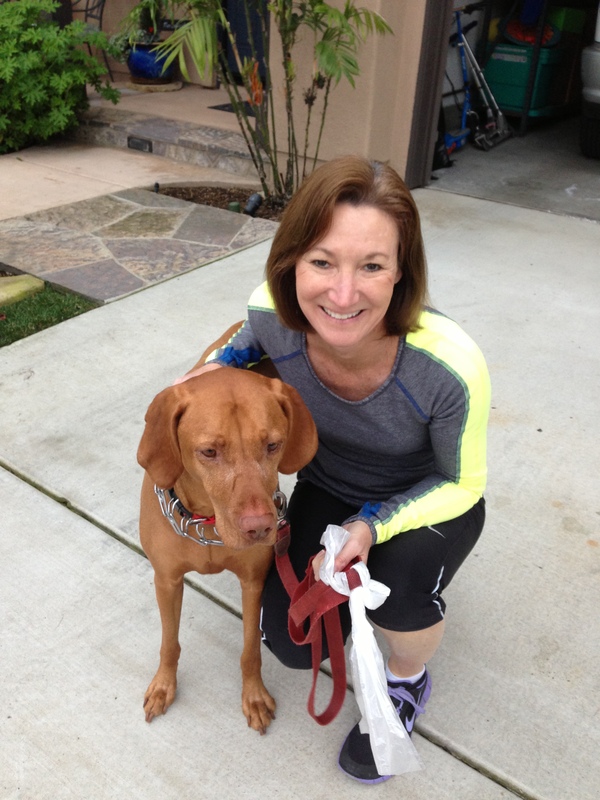 Let’s meet the coaches for the San Diego 3-Day®! Going to be at the San Diego 3-Day? Come meet coaches Kim and Staci at two special meet-and-greets, on Friday and Saturday in camp, 5:30-6:30 p.m., in the 3-Day Lounge.